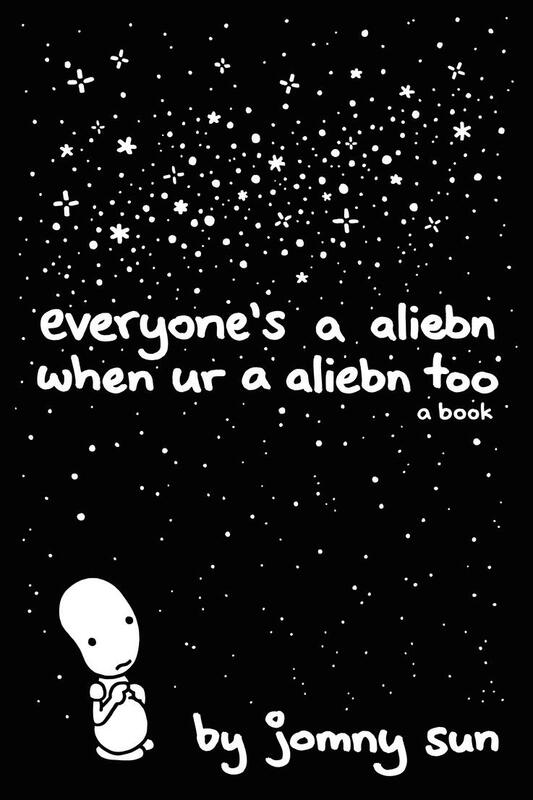 everyone’s a aliebn when ur a aliebn too is the illustrated story of a lonely alien sent to observe Earth, only to meet all sorts of creatures with all sorts of perspectives on life, love, and happiness, all while learning to feel a little better about being an alien—based on the enormously popular Twitter account @jonnysun. Through this story of a lost, lonely, and confused alien finding friendship, acceptance, and love among the creatures of Earth, we will all learn how to be a little more human. And for all of us earth-bound creatures here on this planet, we can all be reminded that sometimes, it takes an outsider to help us see ourselves for who we truly are. 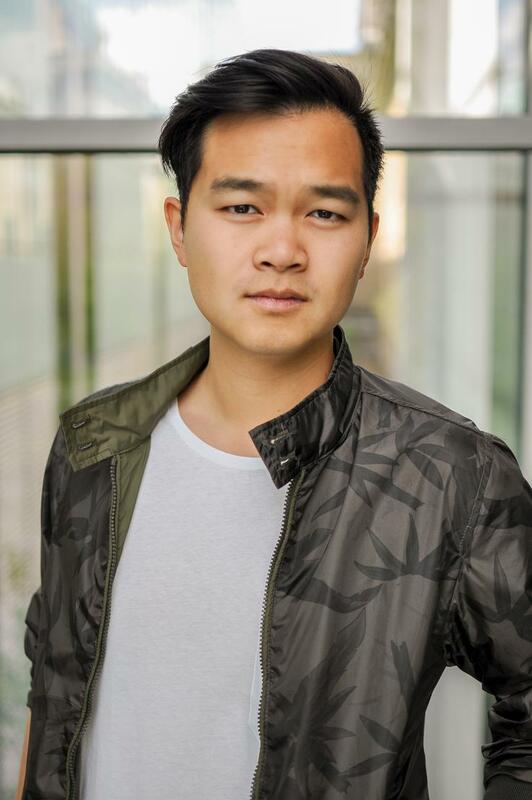 Jonathan Sun is the author behind @jonnysun. When he isn't tweeting, he is an architect, designer, engineer, artist, playwright, and comedy writer. His work across multiple disciplines broadly addresses narratives of human experience. As a playwright, Jonathan's works have been performed at the Yale School of Drama, the Hart House Theater in Toronto, the Toronto Theater Lab's First Sight festival, and the University of Toronto Drama Festival (where he received the President's Awards for Best Production and Outstanding Playwriting). As an artist and illustrator, his work has been commissioned by the New Haven ArtSpace, and exhibited at Yale University and the University of Toronto.